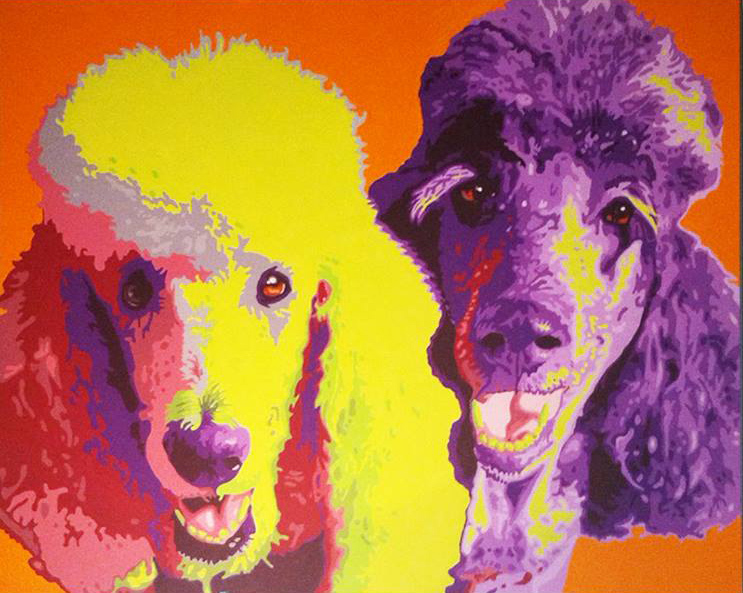 Dream Dogs Professional Training — Our Artwork is by Dan Wainio. 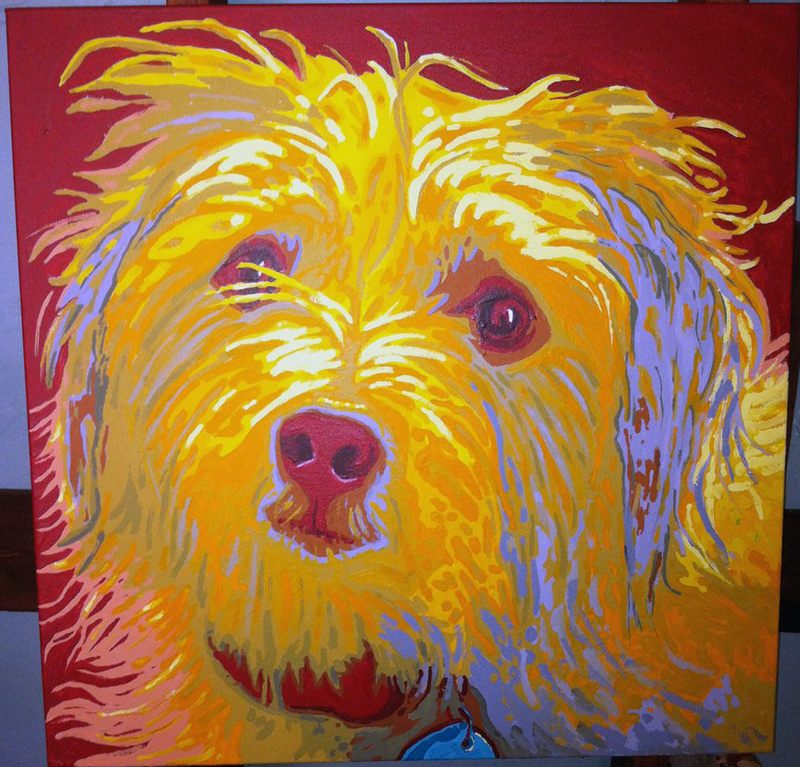 We are asked all the time,"Where can I get a portrait like that of my dog? I love that paining!". 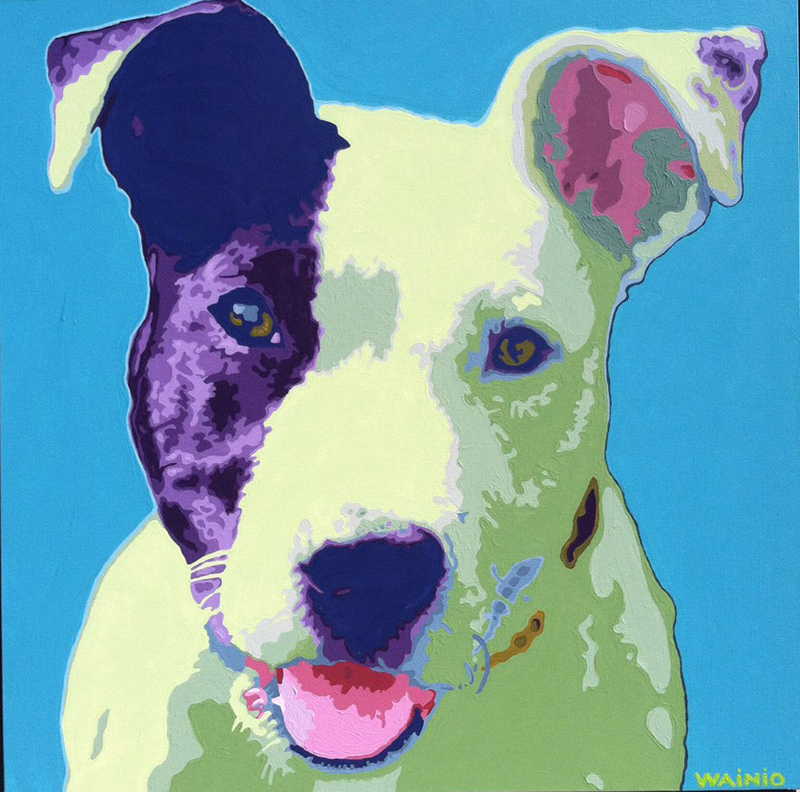 The artist is Dan Wainio, Dream Dog's founder, Lori Carman's very talented brother. Dan Wainio was born and raised in the Bay Area. He attended college in San Francisco at CCA (California College of the Arts) and worked as a graphic designer for 15 years. He moved to the Coachella Valley in 2009 and is currently a teacher and designs the art curriculum for a school district in San Bernardino County. 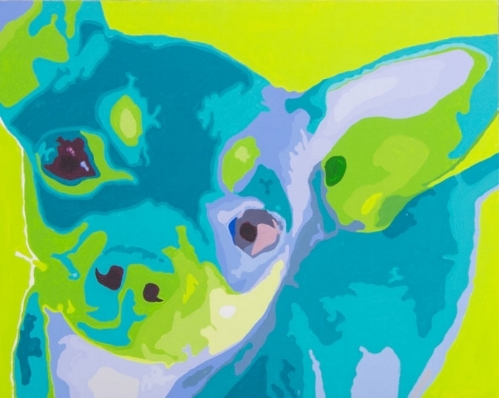 Dan's artwork is a beautiful and colorful way to celebrate your pet and family. 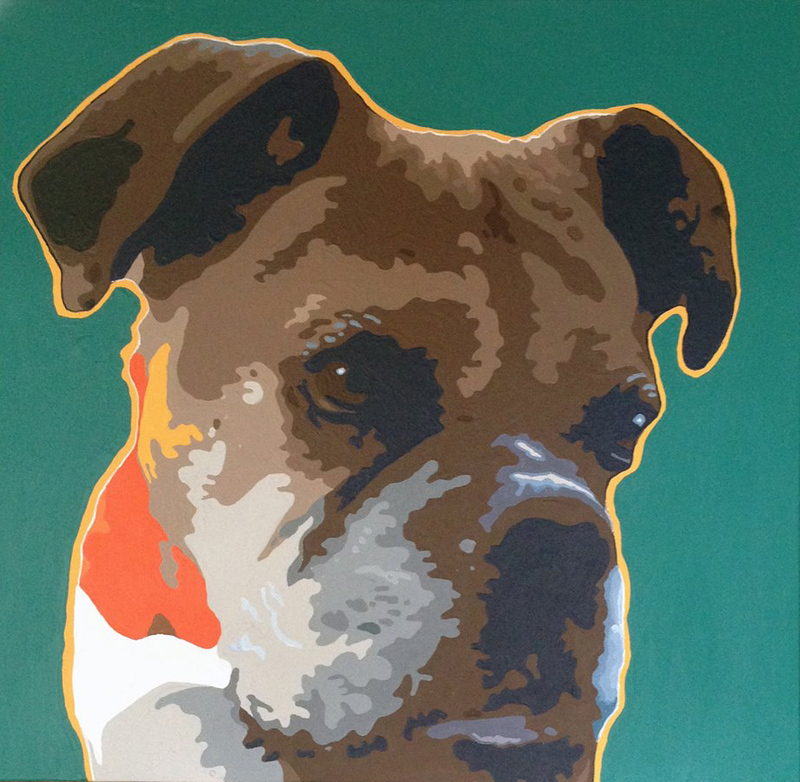 Contact Dan to have commissioned graphic portraits of your favorite family member.